Zund has introduced a laser module for the sign and display market - the LM 100W - which cuts polyester fabrics and seals the edges at the same time. 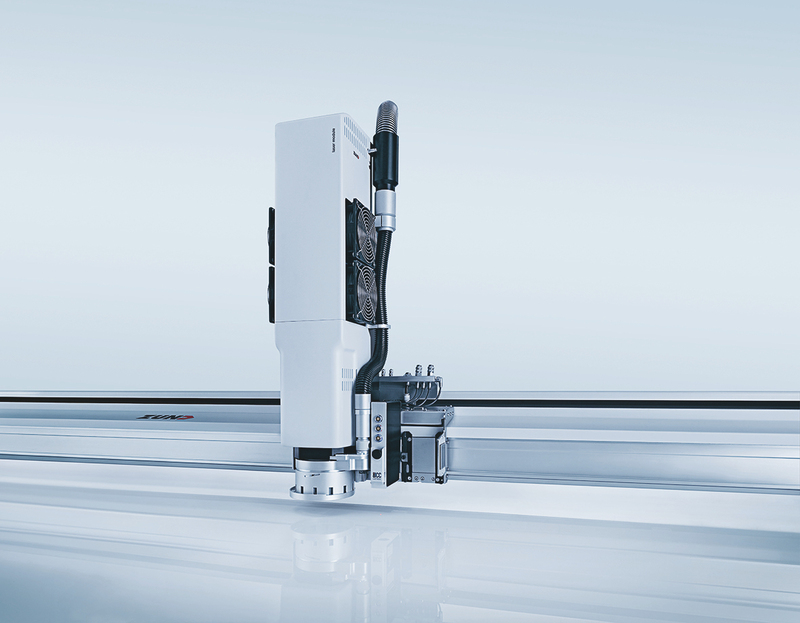 The company said it takes one operator a matter of minutes to convert a Zund cutter to a full-blown laser-cutting system with the module, and that it’s just as easy to reconfigure the cutter for the next application. The LM 100W is equipped with an air-cooled CO2 100W laser with a processing speed of 44m/min. As a Class 1 laser, it requires no special safety gear such as protective glasses. The laser module is fully enclosed, which provides reliable protection for the operator.